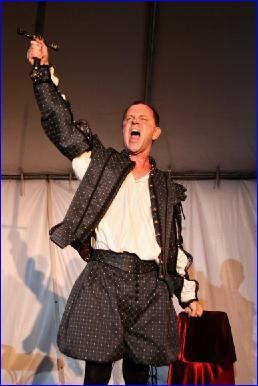 The Breakthrough Theatre is at 419A W. Fairbanks Ave, Winter Park, FL 32789. Tim Mooney presents a fun, sensual feast of the most delicious soliloquies ever written in English! 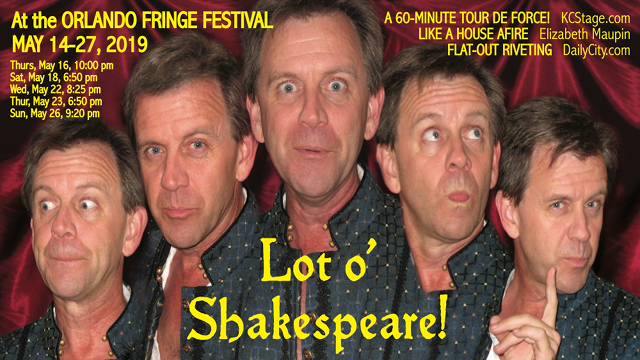 Lot o’ Shakespeare, a tour de force of vocal pyrotechnics, features one monologue from every Shakespeare play chosen entirely at random by the spinning of a Bingo cage! And there are PRIZES! PRIZES! PRIZES! And I started fantasizing about all of the Shakespeare roles that were now coming into my range in my middle years. I thought that I might be able to transform my performance tour into an audition tour. What if, no matter what Shakespeare play they were doing, I had a monologue from that show available to perform? So I might be able to ask, “So what shows are you doing this summer?” And when they said, “Pericles, Coriolanus and Henry VI, part 3? I could say, “Great! Lemme do those for you!”. I started envisioning an acting workshop and a one-man show and wondered what might be the best order in which I might package these speeches: in the order that the events in the plays actually occurred, according to their date of composition, by the position of the monologue within its play of origin? In the end, I decided to leave it to chance, select the order by lottery and let the audience play along with their own IAGO (Bingo) cards. 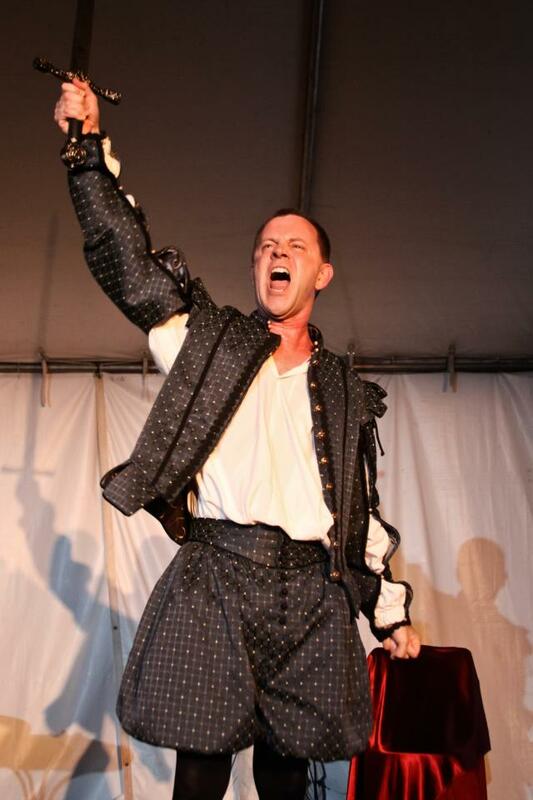 Timothy Mooney, author of the acting textbook, Acting at the Speed of Life; Conquering Theatrical Style, and The Big Book of Molière Monologues, has given thousands of students their first introduction to Molière through his one-man play, Molière Than Thou. Mr. Mooney is the former founder and editor of The Script Review and was the Artistic Director of Chicago's Stage Two Theatre, where he produced nearly fifty plays in five years. 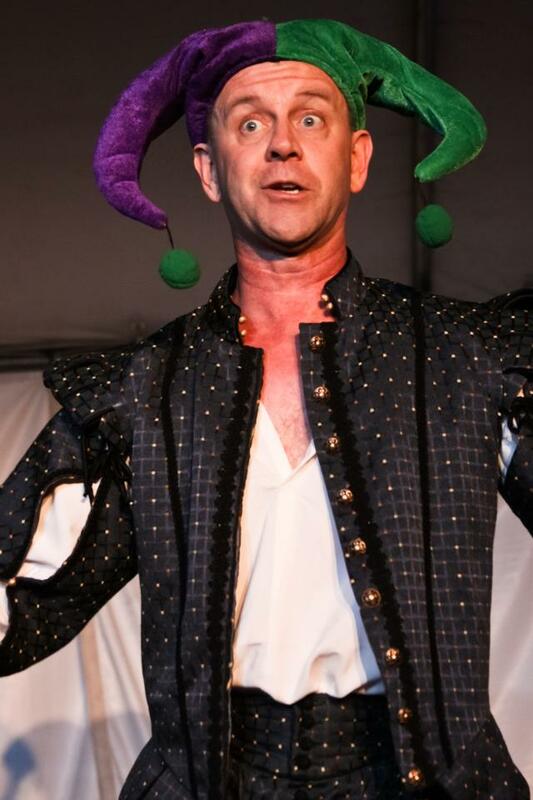 When Stage Two needed a new Tartuffe, Mr. Mooney found himself taking on the hilarious world of Molière, eventually writing seventeen hilarious rhymed variations of Molière's plays with an impish sense of rhyme (most published by Playscripts, Inc. and Stage Rights). 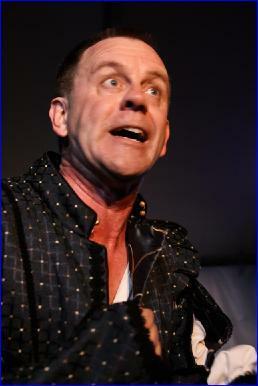 These plays have been produced and celebrated around the world, with High School productions of Mooney's Misanthrope, Miser, Imaginary Invalid, and Tartuffe going on to state finals in Massachusetts, Texas, Wisconsin, Virginia, North Carolina and Alabama, while his Doctor in Spite of Himself, took third place in the Scottish Community Drama Association National Festival. Tim, now operating as the not-for-profit “Timothy Mooney Repertory Theatre,” continues to present Molière across North America, along with Lot o' Shakespeare (featuring one monologue from every Shakespeare play), The Greatest Speech of All Time (actual historical speeches from Socrates to Martin Luther King), Shakespeare’s Histories; Ten Epic Plays at a Breakneck Pace! (also a book! 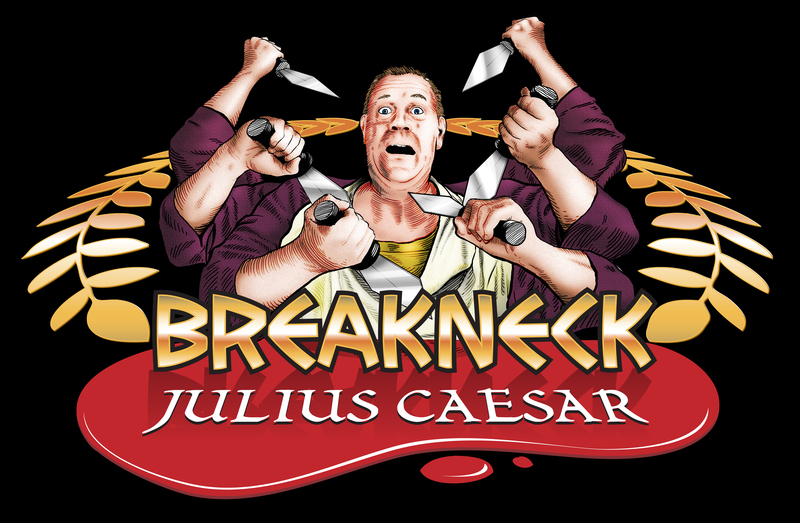 ), Breakneck Hamlet, and Breakneck Julius Caesar! Tim also teaches classical performance and occasionally performs his one-man sci-fi plays, Man Cave and Criteria! The opening of "Lot o' Shakespeare"
The "Henry V" scene from "Lot o' Shakespeare"
"Titus Andronicus" scene from "Lot o' Shakespeare"